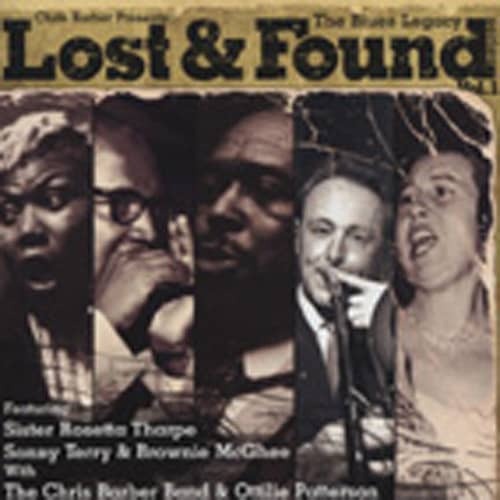 Only recently, England's jazz and blues legend Chris Barber came across a couple of tapes, containing some of the earliest know recordings of African-American musicians in Europe. The recording quality is surprisingly good. The historical value of the early tours, organised by Barber and his contemporaries, should not be underestimated. Exciting. Customer evaluation for "Lost And Found Vol. 1"